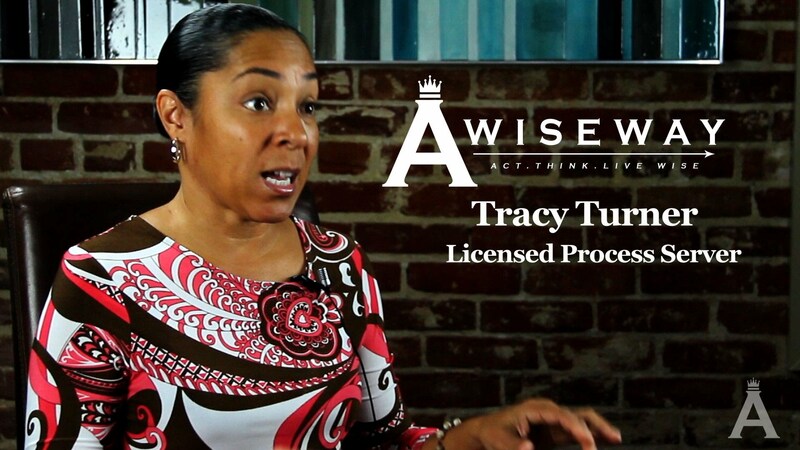 Why Ignoring Legal Documents Can Hurt Your Credit: Licensed Process Server Tracy Turner explains the role of serving individuals with legal documents, and the many types of legal documents. 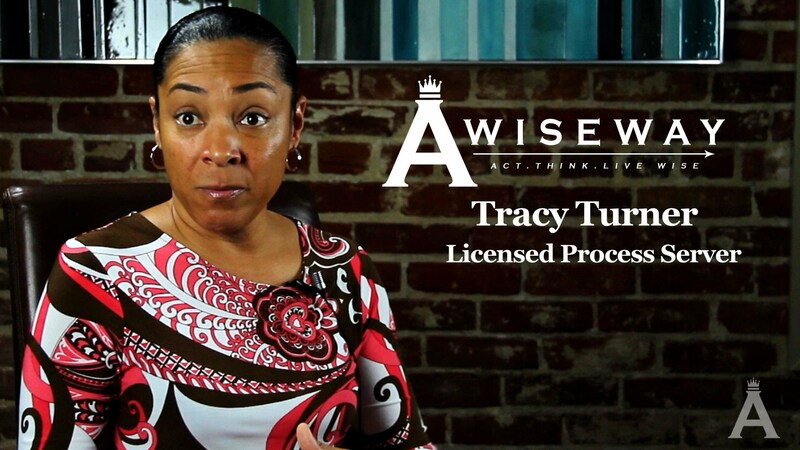 We learn the steps of the process, as well as the result of an individual not responding to a summons. Previous StoryHow Do I Serve Someone Court Papers? Next StoryHow Can Chiropractic Be An Effective Treatment for Me? How Do I Serve Someone Court Papers?